Do you know when the name of a product says it all? This is one of those cases! 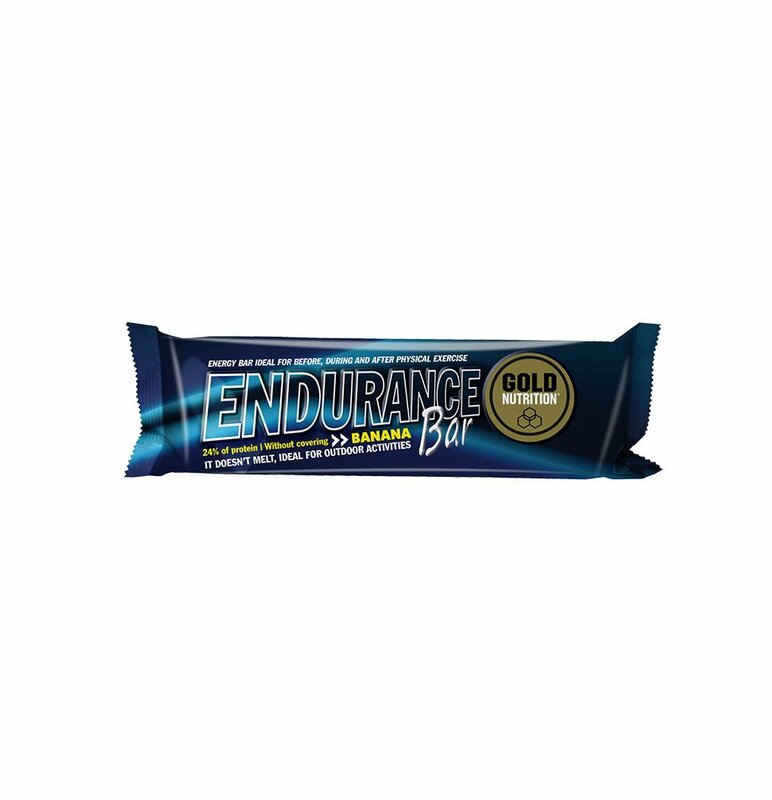 We wanted to create a product that would allow the body to recover from long-term training and competitions. The result? 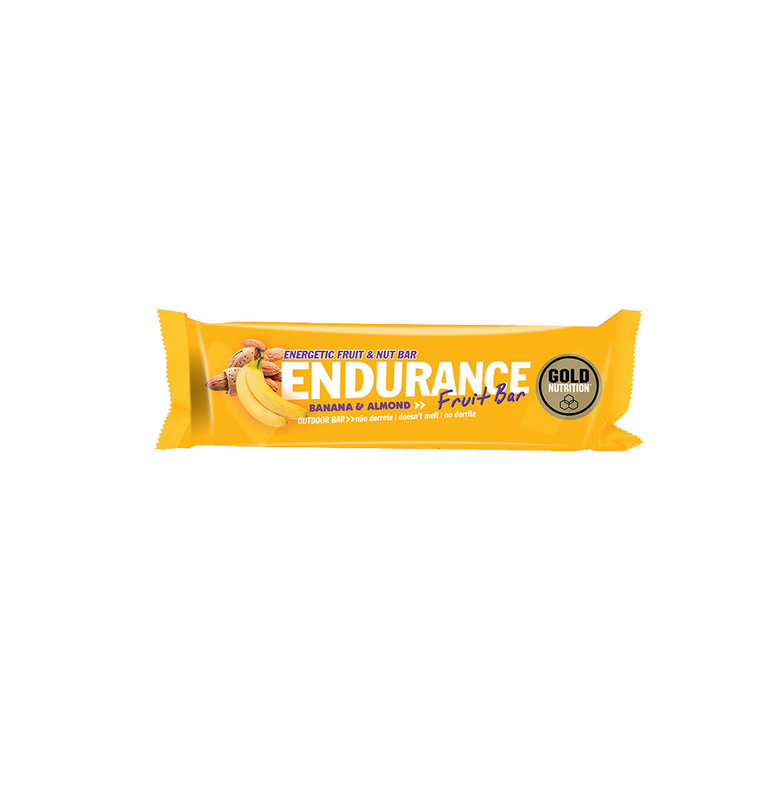 One of the most acclaimed national endurance products. 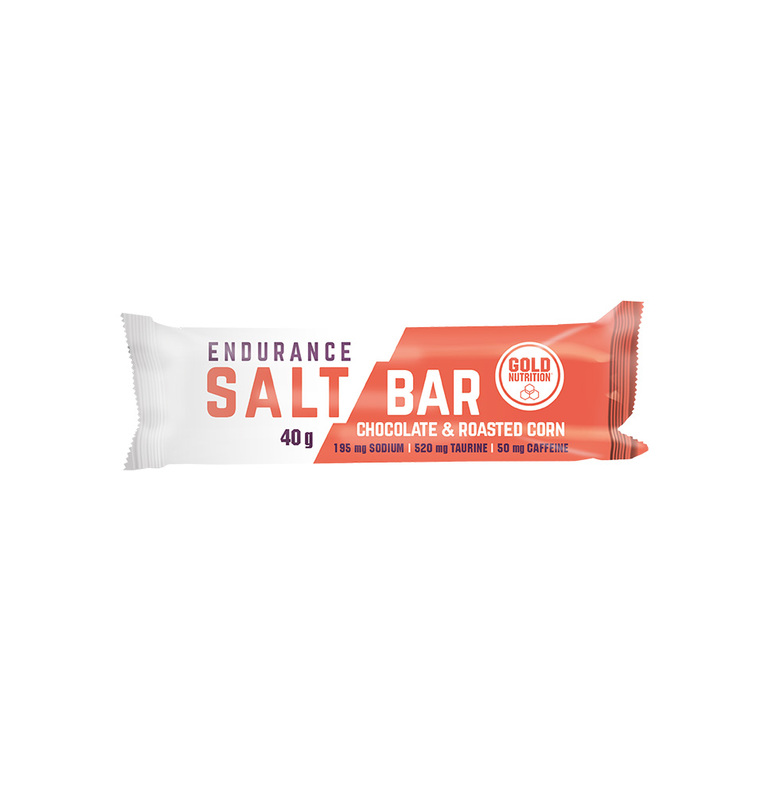 Protein + Hydrates: this combination potentiates the replacement of muscle glycogen, favouring the increase of muscle mass and preventing its destruction after exercise. Vitamins and Minerals: reinforce the antioxidant potential of this formula. 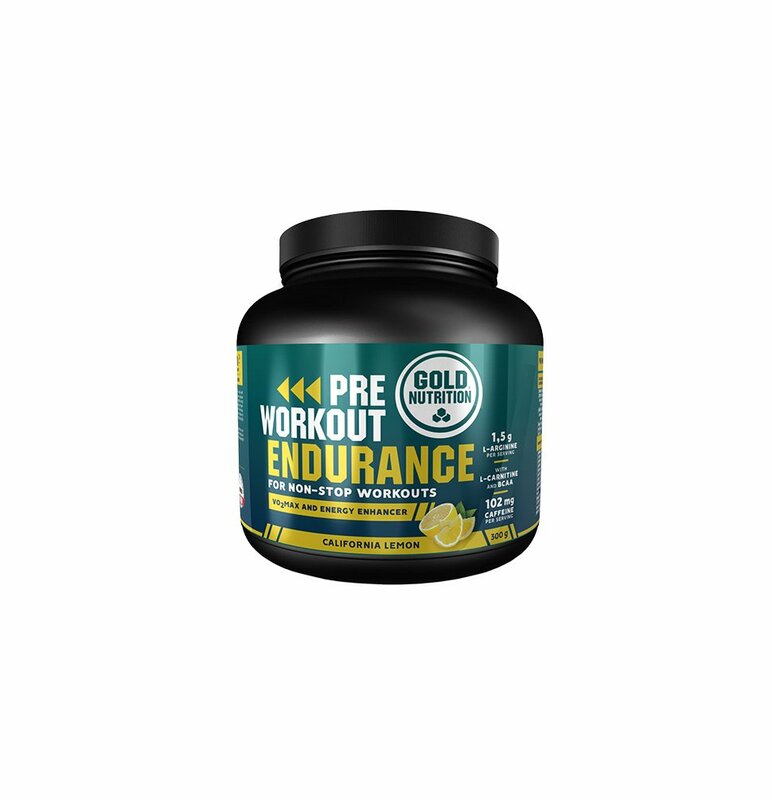 Ginkgo Biloba: promotes the influx of more blood to the muscle, also favouring recovery. Fast Recovery combines high biological value proteins (in the form of whey protein concentrate) with rapidly absorbed carbohydrates in order to accelerate glycogen replacement. But we did not stop here! Vitamins and minerals that are involved in recovery processes are also present (up to 15). We have also added amino acids to ensure muscle recovery and antioxidant compounds like alpha lipoic acid and grape seed extract that protect the muscle from exaggerated oxidations. Passion Fruit: Dextrose, Maltodextrin, Whey Protein Isolate [13%], Fructose, Concentrated Whey Protein [8%], Acidifier / Acidifier / Citric Acid, Fructoligosaccharides, Aroma, Minerals Calcium, Magnesium Carbonate, Sodium Chloride, Zinc Gluconate, Chromium Chloride), L-Glutamine, L-Leucine, L-Isoleucine, L-Valine, Aroma, Vitamins (L-Ascorbic Acid, Nicotinic Acid, DL-Alpha-tocopheryl Acetate, D-Calcium D-Pantothenate, Pyridoxine Hydrochloride, Riboflavin, Thiamine Mononitrate, Retinyl Acetate, Folic Acid, Biotin, Cyanocobalamin), Emulsifier (Soy Lecithin), (Dyes (Beet Extract Powder, Safflower Extract), Sweetener (Sucralose), Grape seed extract (Vitis vinifera) [0,05%], Ginkgo biloba extract (leaf) [0,03%], Alpha-lipoic acid [0,03%]. Manufactured in facilities that handle gluten, eggs and lupines, and therefore may contain traces of them. 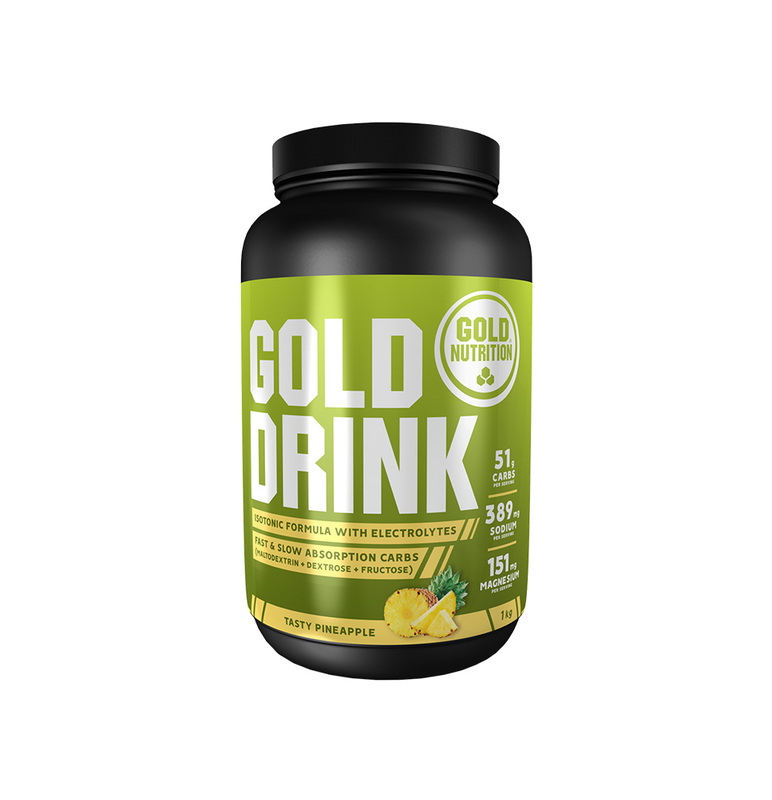 Pina Colada: Dextrose, Maltodextrin, isolated whey proteins [13%], Fructose, Concentrated whey protein [8%], Acidifier (Citric acid), Aroma, Fructooligosaccharides, Minerals (Calcium citrate, Magnesium carbonate, sodium, zinc gluconate, Chromium Chloride), L-Glutamine [1%], L-Leucine [1%], L-Isoleucine [0.5%], L-Valine [0.5%], Vitamins (L-Ascorbic Acid, Nicotinic Acid , D-Pantothenyl Acetate, Calcium D-Pantothenate, Pyridoxine Hydrochloride, Riboflavin, Thiamine Mononitrate, Retinyl Acetate, Folic Acid, Biotin, Cyanocobalamin), Emulsifier (Soy Lecithin), Sweetener (Sucralose), Extract Grapefruit (Vitis vinifera) [0,05%], Dye (Beta-carotene), Ginkgo biloba extract (leaf) [0,03%], Alpha-lipoic acid [0,03%]. Red Fruits: Dextrose, Maltodextrin, Proteins isolated from whey [13%], Fructose, Concentrated Whey Protein [8%], Acidifier (Citric Acid), Minerals (Calcium Citrate, Magnesium Carbonate, Sodium Chloride , Zinc Gluconate, Chromium Chloride), Fructooligosaccharides, Aroma, Dye (Anthocyanin), L-Glutamine [1%], L-Leucine [1%], L-Isoleucine [0.5%], L-Valine [0.5%], Vitamins (L-Ascorbic Acid, Nicotinic Acid, DL-Alpha-tocopheryl acetate, Calcium, Pyridoxine Hydrochloride, Riboflavin, Thiamin Mononitrate, Retinyl Acetate, Folic Acid, Biotin, Cyanocobalamin), Beet Extract, Emulsifier (Soya Lecithin), Sweetener (Sucralose), Grapefruit Extract (Vitis vinifera) 0.05%], Ginkgo biloba extract (leaf) [0.03%], Alpha-lipoic acid [0.03%]. Orange: Dextrose, Maltodextrin, when isolated proteins [13%], Fructose, Concentrated whey protein [8%], Minerals (Calcium citrate, Magnesium carbonate, Sodium chloride, Zinc gluconate , Chromium chloride), Fructooligosaccharides, Acidifier (Citric Acid), L-Glutamine [1%], L-Leucine [1%], Dye (Beta-carotene), Aroma, L-Isoleucine [0.5%], L- %], Vitamins (L-Ascorbic Acid, Nicotinic Acid, DL-Alpha-tocopheryl Acetate, Calcium D-Pantothenate, Pyridoxine Hydrochloride, Riboflavin, Thiamin Mononitrate, Retinyl Acetate, Folic Acid, Biotin, Cyanocobalamin), Emulsifier (Soya Lecithin), Sweetener (Sucralose), Grapefruit Extract (Vitis vinifera) [0.05%], Ginkgo biloba extract (leaf) [0.03%], Alpha lipoic acid [0.03%]. Watermelon: Dextrose, Maltodextrin, when isolated proteins [13%], Fructose, Concentrated whey protein [8%], Minerals (Calcium citrate, Magnesium carbonate, Sodium chloride, Zinc gluconate , Chromium chloride), Fructooligosaccharides, Acidifier (Citric Acid), L-Glutamine [1%], L-Leucine [1%], Dye (Beta-carotene), Aroma, L-Isoleucine [0.5%], L- %], Vitamins (L-Ascorbic Acid, Nicotinic Acid, DL-Alpha-tocopheryl Acetate, Calcium D-Pantothenate, Pyridoxine Hydrochloride, Riboflavin, Thiamin Mononitrate, Retinyl Acetate, Folic Acid, Biotin, Cyanocobalamin), Emulsifier (Soya Lecithin), Sweetener (Sucralose), Grapefruit Extract (Vitis vinifera) [0.05%], Ginkgo biloba extract (leaf) [0.03%], Alpha lipoic acid [0.03%]. Drink a smoothie after exercising. In order to prepare it just add two full measures (78g) to 500ml of water. Mix well and that's it! This product should not be exposed to heat. Manufactured in facilities that handle gluten, eggs and lupin beans, and therefore may contain traces of them. Effects of resistance training and protein plus amino acid supplementation on muscle anabolism, mass, and strength. Branched-chain amino acids activate key enzymes in protein synthesis after physical exercise.